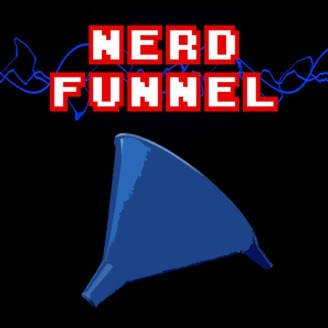 Funneling all the nerd news of the world into your more than willing ear holes. Episode 87 – Nerdy Travel! The post Episode 87 – Nerdy Travel! 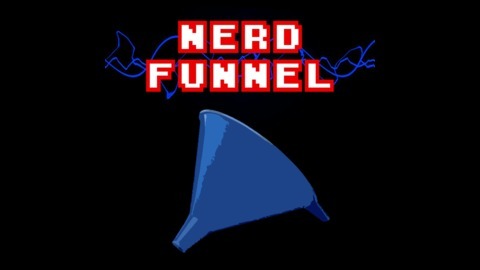 appeared first on NerdFunnel. Episode 85 – Comic-Con With Bawbshway and Phuong 2017! Episode 84 – The Legend of Zelda Breath of the Wild Discussion! Episode 82 – Game of Thrones Season 7 Premiere Review!